Traditional slots, the new blast in 2017? Traditional slots are growing popularity in 2017. Players find them to be as enjoying as the heroines slots because they are very basic games where they can place small bets while yielding big returns, compared to more complex online slots. Traditional slots are perfect for gamblers who are nostalgic and like the simplicity more than the complex animated sequences. 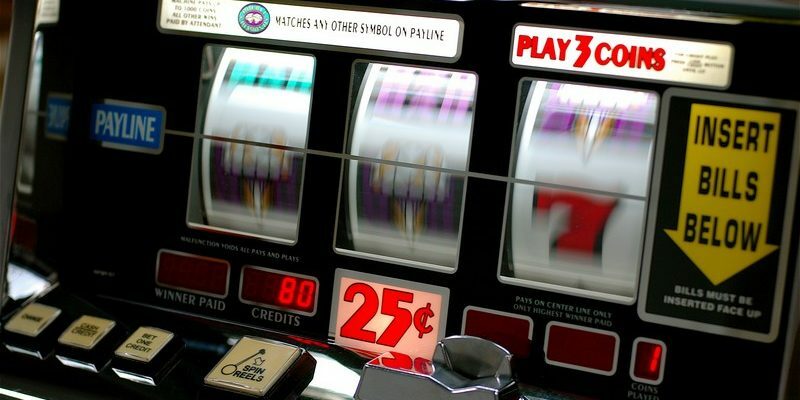 The first slot machine was designed by Charles Fey in the 1900s. It had three reels and it was called Liberty Bell. Later, Herbert Mills worked on a slot machine which looked a lot like the Liberty Bell and had fruit symbols added to it. The fruit symbols are very common in the classic fruit slots today. Traditional slots have been taken from the land-based casinos, arcades or cafes and adapted to the technology today. They were made available to play in online casinos and some developers like Bally, IGT and WMS allowed the traditional slots to keep the same look and feel of a land-based casino. The classic three reels slots are easy to play and have high possibilities of winning jackpots. The games are simple and have basic themes, just a few symbols like 7s and fruits. Although the classic slot games may look very much alike, the players must acknowledge that there are significant differences between them. Each slot game features its own symbols and bonuses which make it unique. The traditional slots are preferred mostly by new players. They find these games to be really easy to learn due to their simplicity and their beautiful and easy to operate with the interface. For example, the most popular traditional slots are the 7’s and the fruit slots, if you are from the U.K. The animation of the 7’s is on the point, there is no default background music, but the sound of a real spin and a couple of winning tunes. There is only one payline and the design is very simple. The symbols include the lucky 7’s, the cherries and bars. With just a couple of more symbols added, the fruit slots are more visually appealing. As the name suggests, the theme of this slot game is fruits and there are plenty of these symbols like cherries, apples, lemons, oranges, plums, bells, single bars, watermelons and sevens. There are five paylines here with many fruit combos as bonuses. There are many other classic slot games that are a lot of fun, the 7’s and the fruit slots are just two of them which illustrate how these basic games work. These classic slot games are basic but high quality and are a great option for gamblers both less or more experienced.